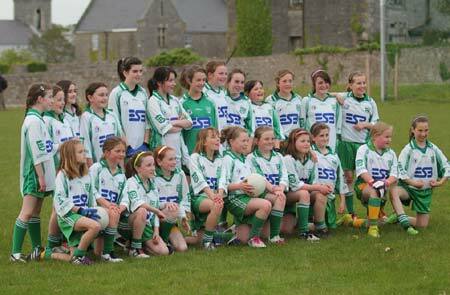 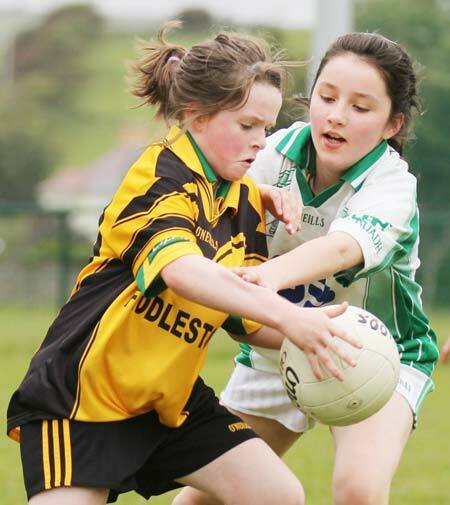 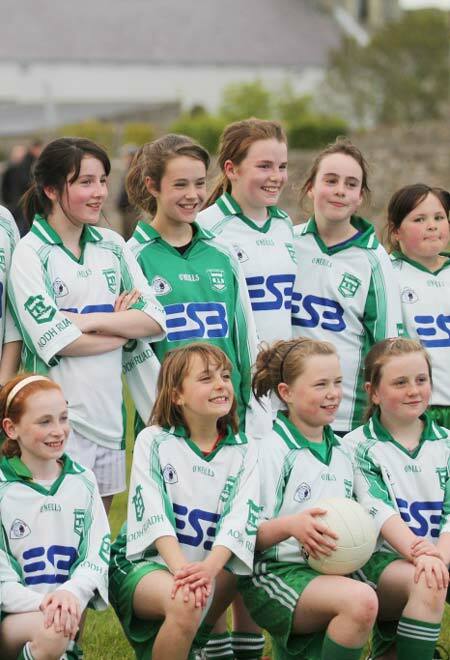 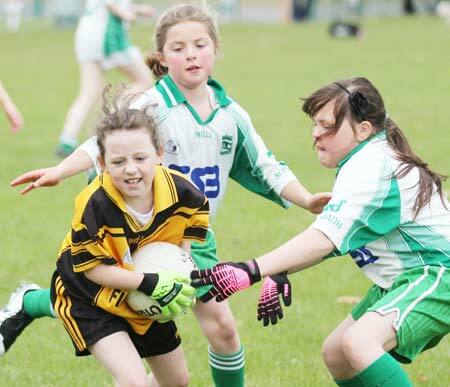 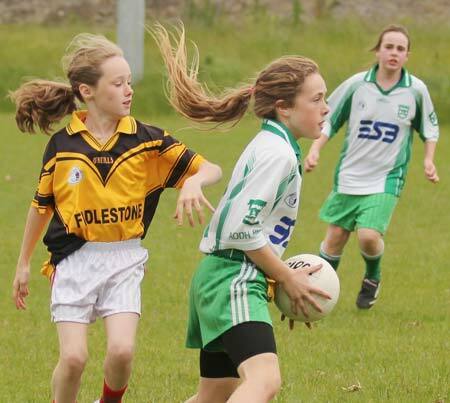 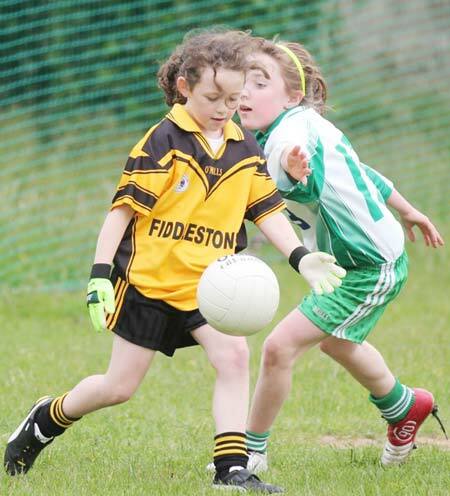 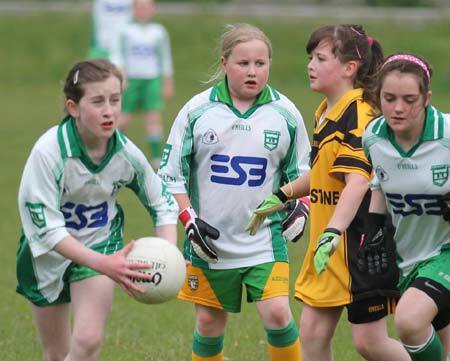 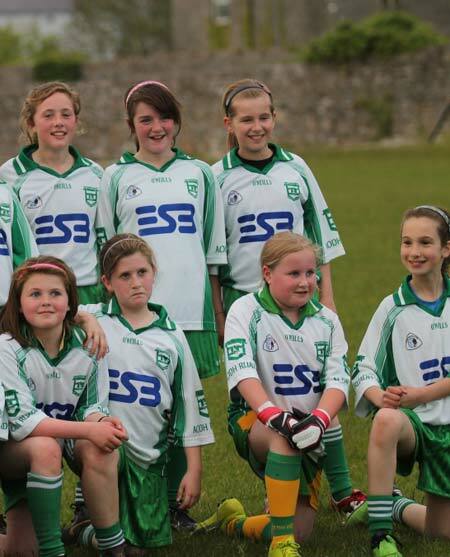 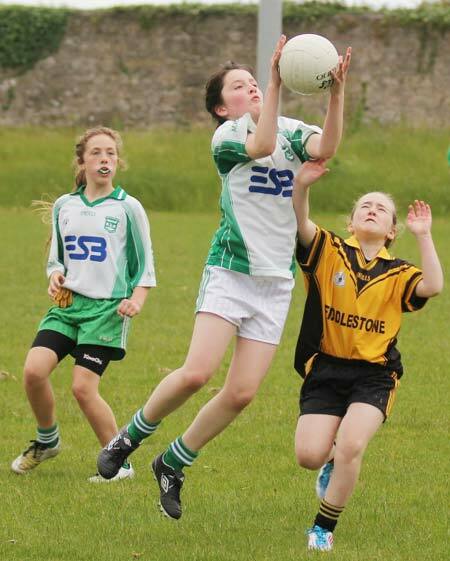 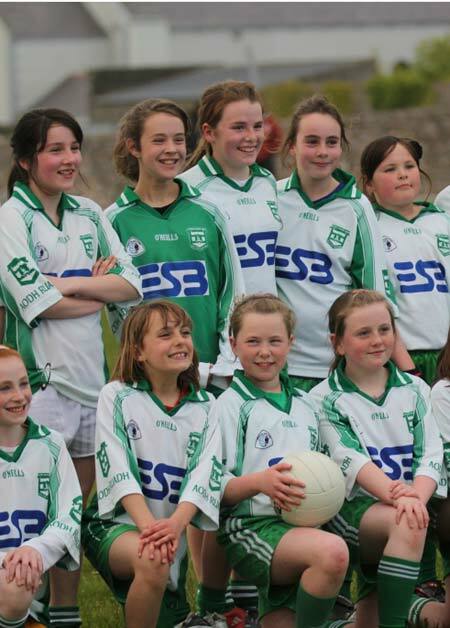 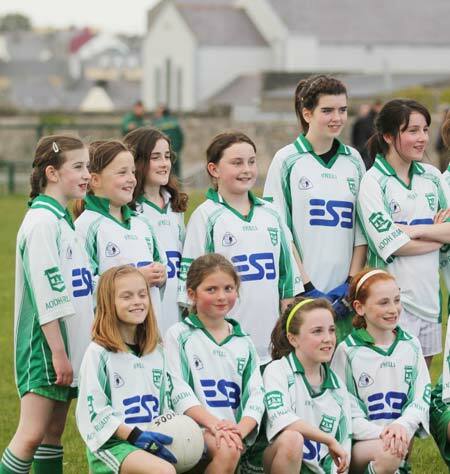 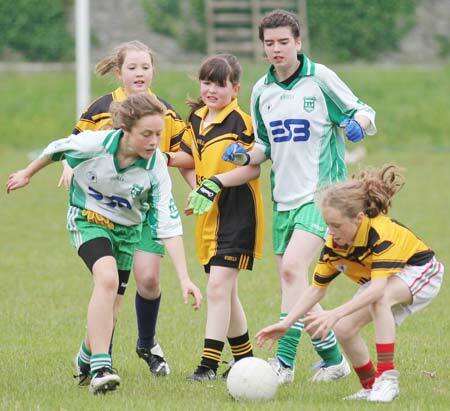 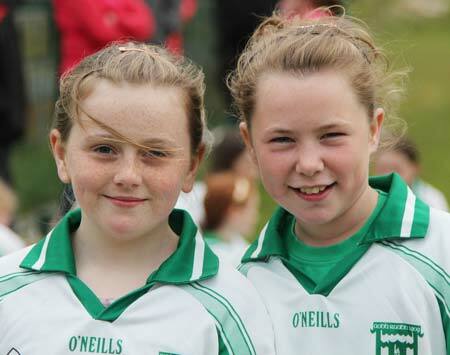 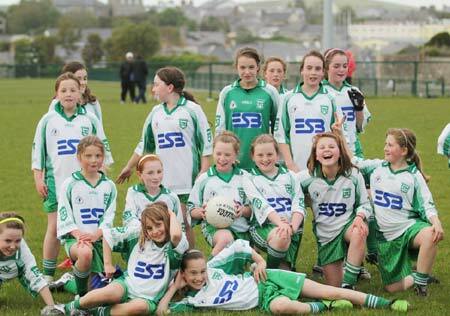 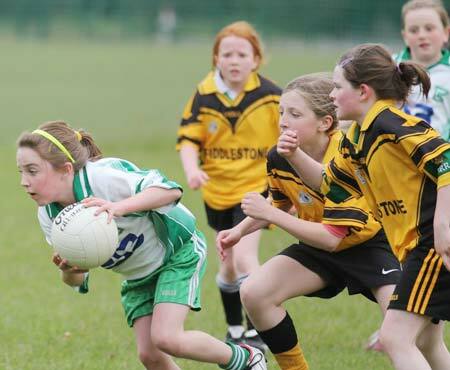 The under 12s played their first game of the season last Wednesday against a youthful Erne Gaels outfit. 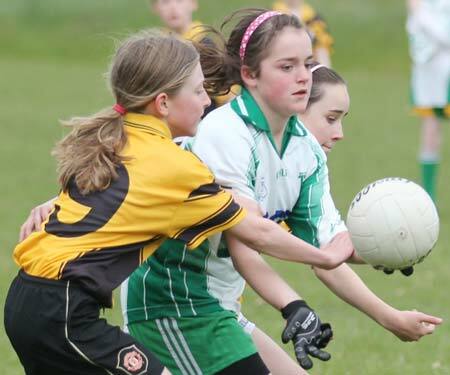 It was a good result for Aodh Ruadh and a fine team display. 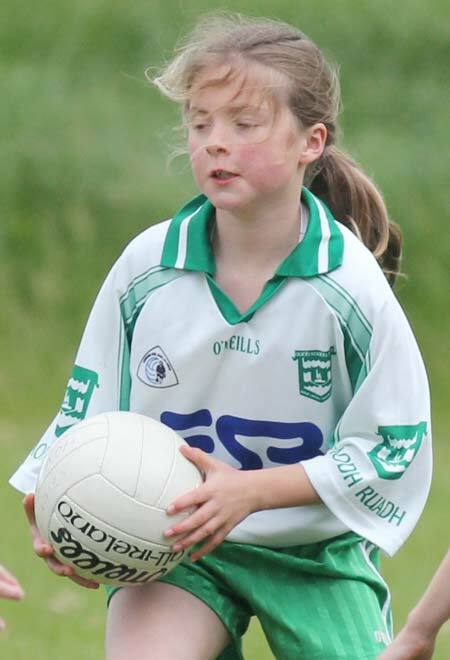 Lorna Matthews did a good job of mopping up Belleek attacks, while the strong midfield pairing of Dearbhla O'Moore and Rebecca Duffy gave Aodh Ruadh a great attacking base to build on. 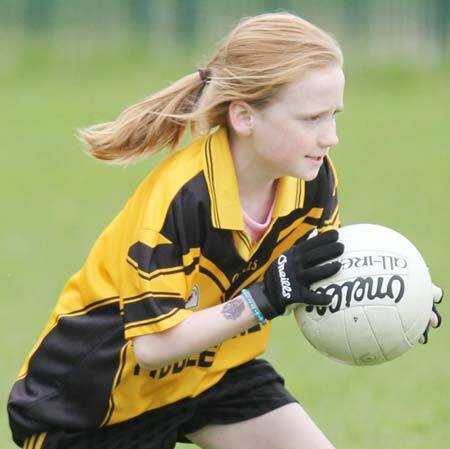 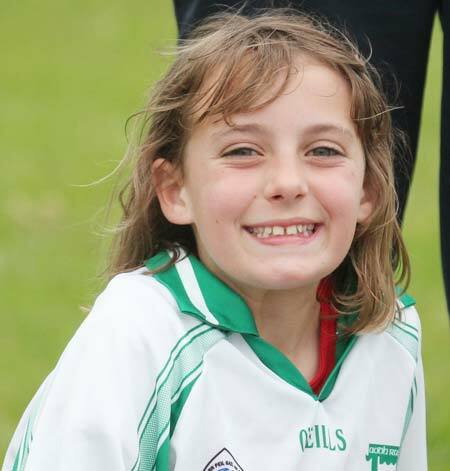 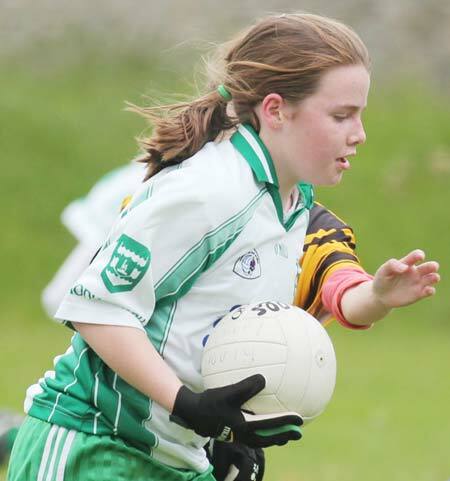 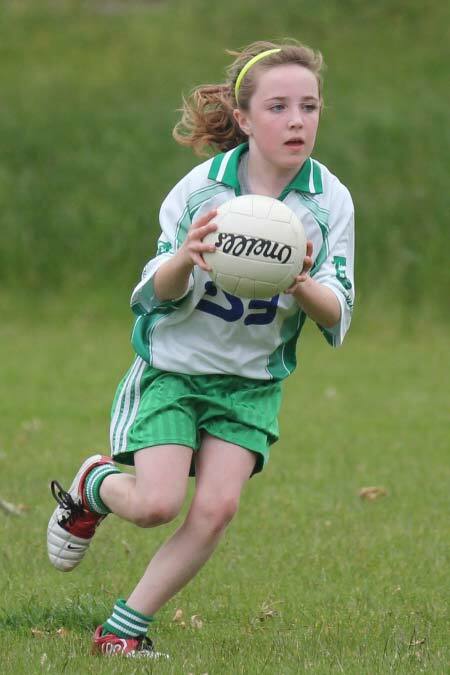 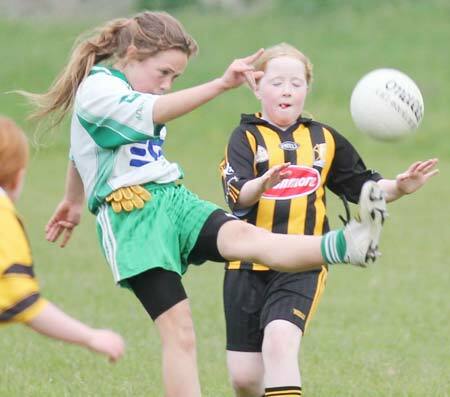 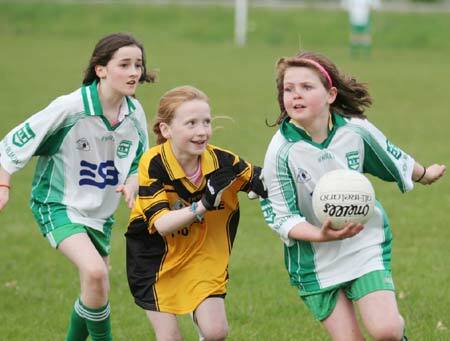 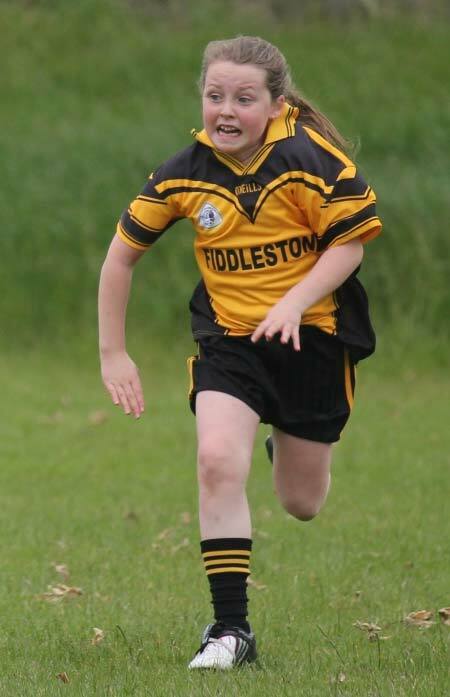 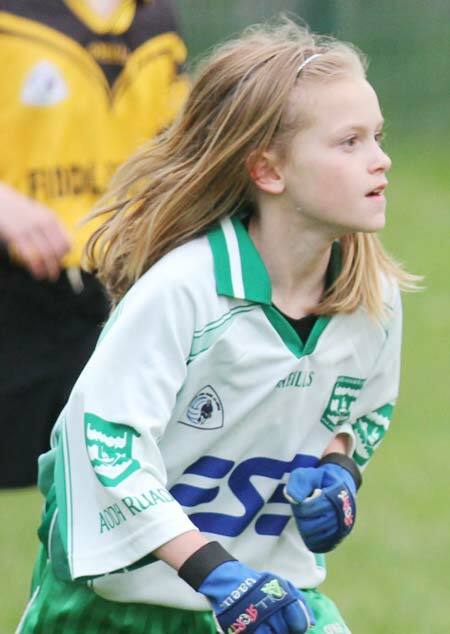 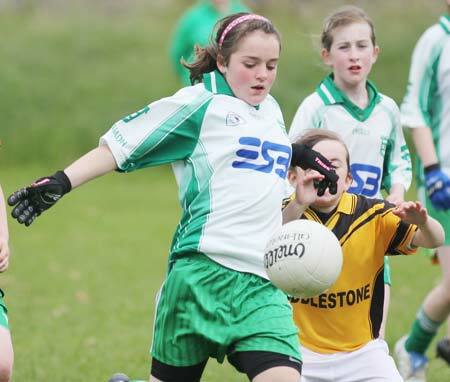 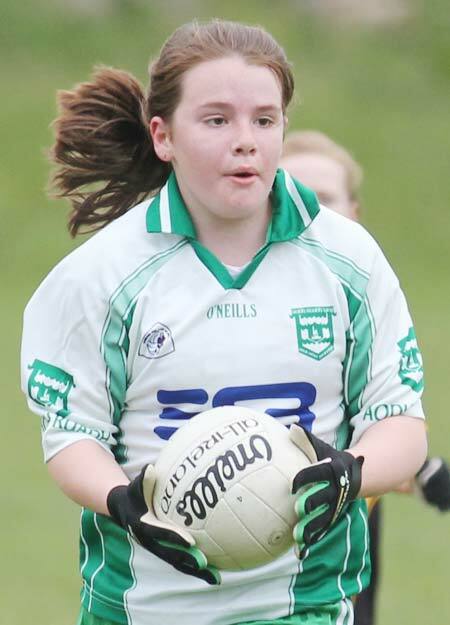 Up front Saoirse McDevitt marked herself out as a great attacking prospect with some fine scores.